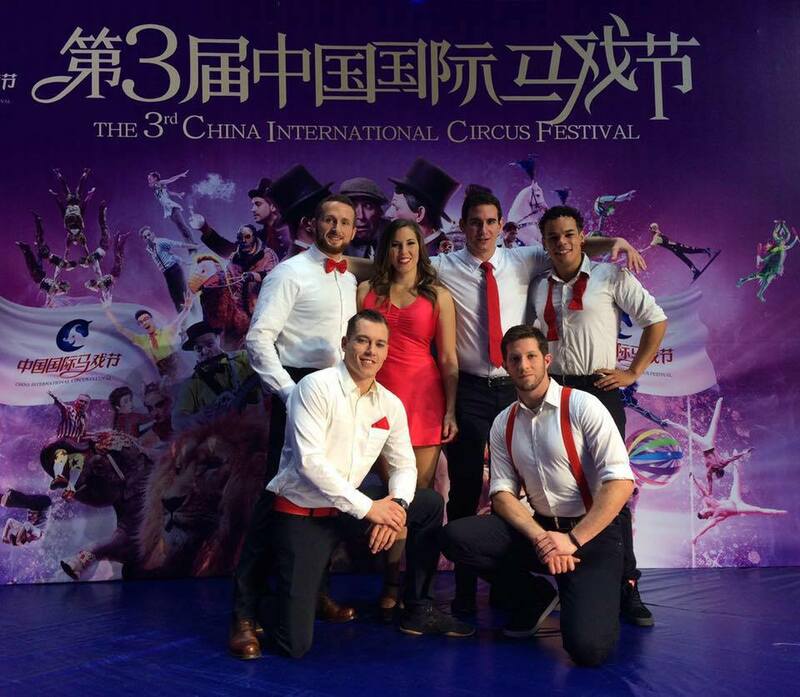 The Catwall Acrobats premiere at The 3rd China International Circus Festival. Jean-Denis Roy, Francis Croft, Dominic Barge, Giacomo Trottier , Michael Hills, and Jessica Desjardins will be performing our 6 artist Trampwall act. Stay tuned for photos and videos of this exciting new festival.